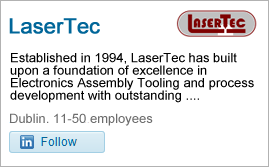 •	Expert Design engineers, technicians and toolmakers. •	Design and Manufacture of Laser cut stencils, wave soldering pallets, Precision Fixtures & Tooling. •	Provision of Consumables and services. In support of our drive to continually improve the quality of our service we have established a quality management system compliant with requirements of ISO 9001:2008. •	Provide flexible customer focused services. •	Develop a partnership with our supply chain to ensure required standards are delivered. By monitoring and reviewing our performance we aim to continually improve the effectiveness of our quality management system, processes and facilities and in doing so meet our overall objective of providing excellent products & services and customer care. 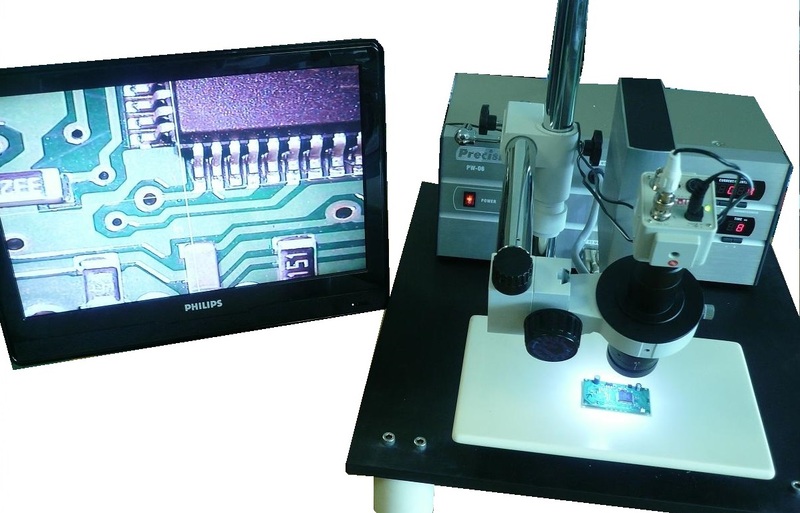 Our Customers include the leading, electronics, telecommunications and automotive industries. The values of our company include quality guarantee, deliveries on customer-friendly schedule, a competitive price, customer orientation and confidence, precision and agility. The quality is guaranteed in all divisions by our expertise, professional staff, CNC machinery, extensive subcontracting network. ISO 9001:2008 specifies requirements for a quality management system where an organization needs to demonstrate its ability to consistently provide product that meets customer and applicable statutory and regulatory requirements, and aims to enhance customer satisfaction through the effective application of the system, including processes for continual improvement of the system and the assurance of conformity to customer and applicable statutory and regulatory requirements. manufacturing process. As a result, GAMP covers all aspects of production from the raw materials, facility and equipment to the training and hygiene of staff.